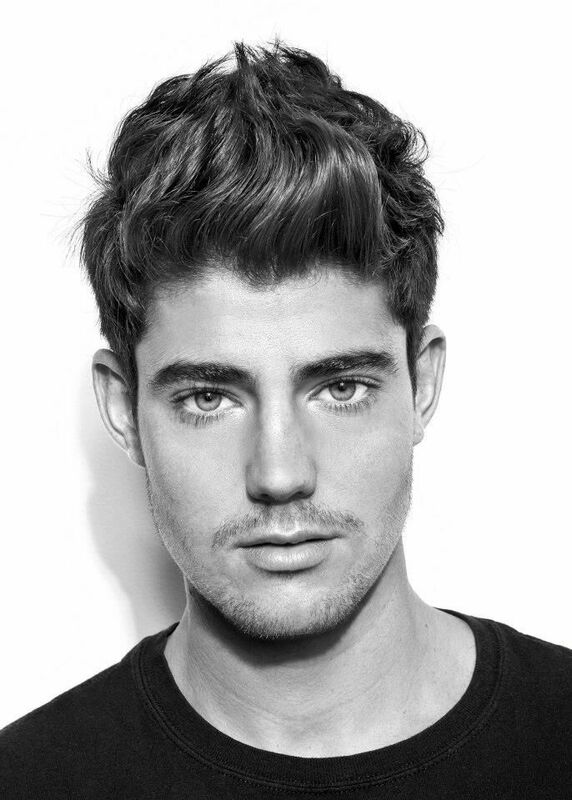 Focus Features chairman Peter Kujawski announced today that Focus has acquired the Cannes Film Festival’s opening night film Everybody Knows (Todos Los Saben). Focus Features will distribute the film in the U.S., Canada, UK, Australia, New Zealand, South Africa, India, select Asian territories and the Middle East, apart from Iran. Focus had previously acquired rights in Spain last year. In anticipation of its upcoming Mamma Mia! Here We Go Again, Universal Pictures today announced that free sing-along screenings of the blockbuster musical comedy Mamma Mia! will be available on Mother’s Day, Sunday, May 13, at 25 theater locations across the U.S. and Canada. Each guest who requests a ticket the day of the screening—at a participating location—will be given one free admission to the 10:00 a.m. showing, up to theater capacity. The DC screening will be at AMC Tysons Corner. This screening is free and open to all interested, space permitting. No tickets or RSVPs needed. Exclusive interview with "Bobby Kennedy for President"
On this edition of INTERVUE, Dane Lloyd and Taylor Jones were on sixth series of The Voice UK. Through their hard earned efforts, they were the Runners-up! Since then, the dynamic duo have been traveling the world with Sir Tom Jones, their mentor on the Voice. This Wednesday, the three are making a stop in Charm City for a ONE NIGHT ONLY show! I recently sat down with Dane Lloyd. Spring Green Films today announces the nationwide broadcast premiere of The Gate: Dawn of the Bahá’í Faith on Sunday, May 13 on ABC affiliates across the country, in partnership with the Interfaith Broadcast Commission. This first-ever feature documentary about the founding of this new world religion and the Prophet who announced it will also enjoy select theatrical screenings in Chicago, Los Angeles and other major cities before embarking on a coast-to-coast screening tour. Additionally, the film’s new trailer debuts today at www.thegatefilm.com. Tickets on sale to the public tomorrow, May 3 at 10 a.m.! J. 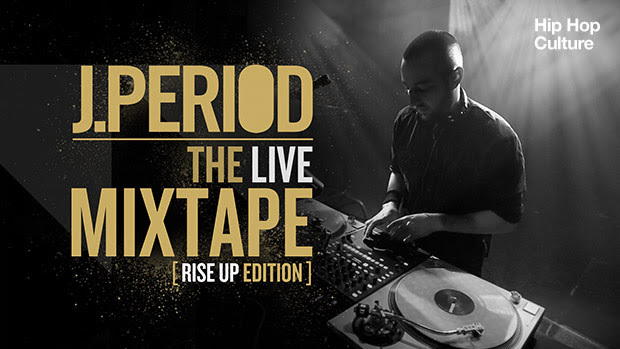 Period (Billboard #1 album for The Hamilton Mixtape) presents a groundbreaking concert event exploring the relationship between arts and activism through the sound and vibrant language of Hip Hop with an all-star cast of surprise special guests and Hip Hop luminaries. This event celebrates the release of The RISE UP Project, a new album created in partnership with the W.K. Kellogg Foundation that brings influential artists together around social justice themes and community engagement. The Baltimore Symphony Orchestra (BSO) announces the fourth and final performance in its 2017-2018 Pulse concert series: Moon Taxi on May 17, 2018. The concert takes place at the Joseph Meyerhoff Symphony Hall in Baltimore, MD. Raphael Saadiq just announced his first headline tour dates in several years. The Oscar-nominated and Grammy-winning musician and producer will head out on a seven-city run including headline shows in NYC, Boston, Philadelphia and more, and a performance at Chicago’s Pitchfork Festival (read ‘The Meaning of Soul Music According to Raphael Saadiq’ via the 2017 Pitchfork here). The dates come as he’s set to finish work on his anticipated fifth solo album and first since 2011’s Stone Rollin’. The upcoming shows follow 2017 performances as a headliner at Afropunk Brooklyn, a surprise appearance with A Tribe Called Quest at FYF Fest 2017, and several dates with Maxwell, among other shows. See all upcoming tour dates below and get tix this Friday, May 4 at 10am local time. 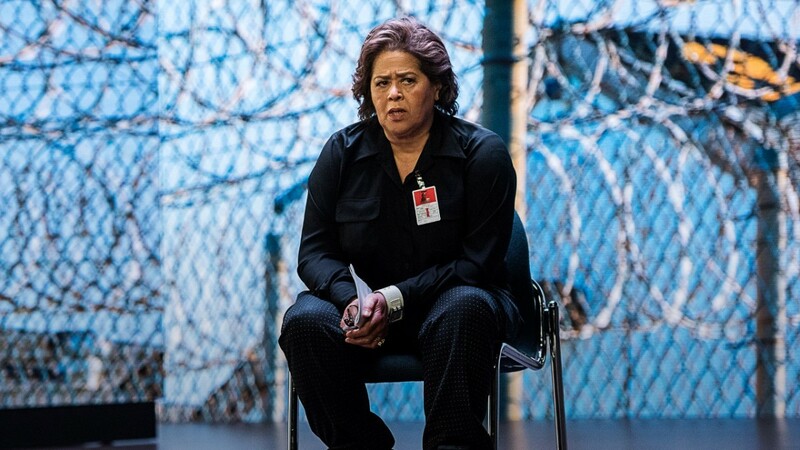 The Smithsonian’s National Museum of African American History and Culture will screen Notes from the Field, an HBO film adaptation of actor and writer Anna Deavere Smith’s one-woman show about the criminal justice system that sends young people from school to prisons. 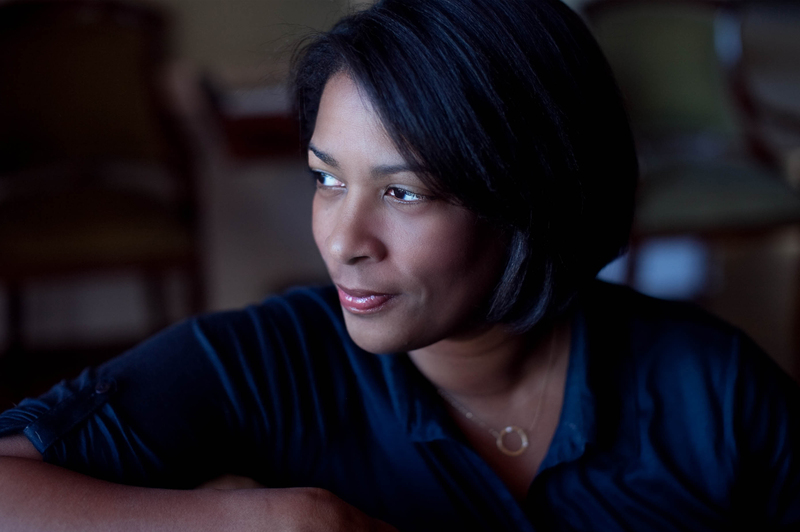 Following the film, which aired earlier this year on HBO, Smith will join Lonnie G. Bunch III, founding director of the museum, for a discussion about the film. The original stage play and the film are the result of 250 interviews, many with people who were incarcerated as teens. Advance Tickets for the Tuesday, May 1, event (7 to 9 p.m.) are sold out, but walk-up tickets are often available for this and other public programs at the museum. Movie Revue "Avengers: Infinity War"
Marvel Studios & Walt Disney Pictures proudly present Avengers: Infinity War. The nineteenth film in the Marvel Cinematic Universe finds the heroes we’ve come to know and love, taking on the mighty Thanos (Josh Brolin) before his blitz of devastation and ruin puts an end to the universe.